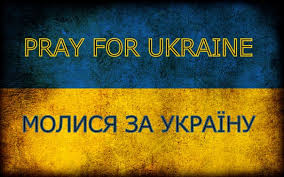 "Blessed are the Peacemakers for they shall be called the Children on God"
men and women in Ukraine to become Peacemakers. and end the violent confrontation and killing. and religious liberty to their troubled land. 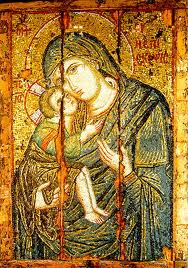 extend her Blessed Mantle of Protection over Ukraine. as instruments of Your Peace.